PowerShell is more than just scripting and automation. Given the right functions, you can also use it to solve numerical equations -- from the simple to the complex. Here's how. PowerShell is not just about writing scripts and working with various things such as Active Directory and SQL Server and the operating systems that these platforms ride on. 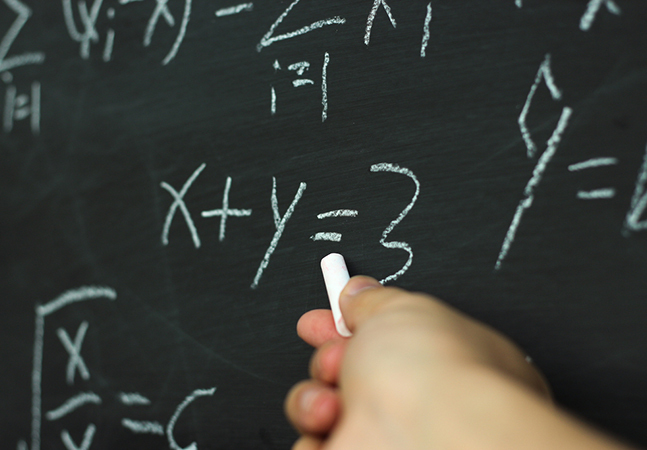 While we can use it for fun things such as getting the weather and automating some aspect of our lives, PowerShell can also be a useful tool for such things as mathematics. Through the use of functions, we can write tools to solve various formulas, given that the logic behind the function is sound. In this column, I will show you different ways we can use PowerShell to solve math problems, starting with some basic uses and then working up to writing a function which can be used to solve some math formulas. As you can see, PowerShell knows that we are looking to perform an arithmetic operation and proceeds to display the solution to the problem. In the case of not ending with a number, the console will treat it as a line continuation and wait for you to input a number, which will then present the solution to the problem. The .NET [Math] type contains 28 methods and two constant properties that make performing more complex operations simpler by doing some of the hard work behind the scenes. The two constants are for Pi and E. Pi can go up to 14 digits and E will also be displayed to 14 digits. We can easily write out some formulas to solve problems and even make them into reusable functions to assist with future problems that we may need to solve later. I went overkill for this example, but I would rather display the object showing the sides along with the perimeter instead of just some console or text-only output of the result. Now we can use Get-Rectangle and supply it a couple of parameters to calculate either the area given the length and width, or the length with the area and width values. Using PowerShell to work math problems and some complex equations can be done easily! For some formulas, you can write your own functions to handle all aspects of an equation. What I have covered just showed some of the most basic approaches to working with math in PowerShell, but you should definitely expand out and see what other uses you can come up with.